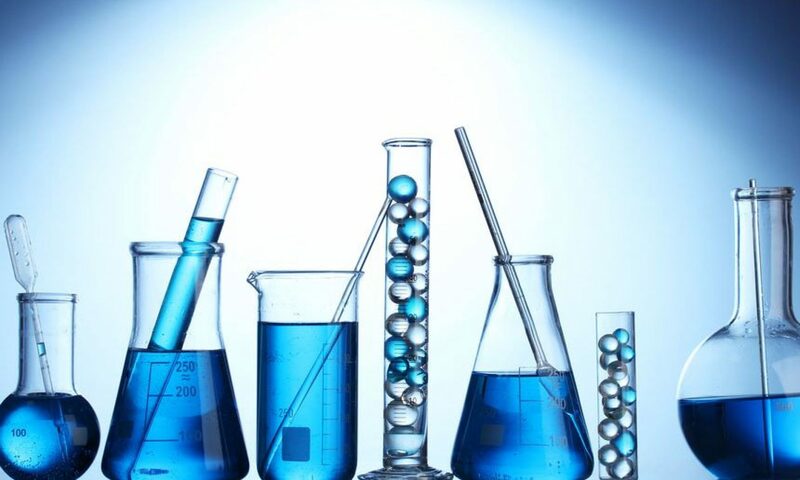 T4W is primarily a team of industrial water treatment chemists providing you with the industry-specific scientific and application knowledge to support your business. When using our proven quality formulations, you can be sure of our ongoing support. Our experienced chemists are on hand to work with you and assist you in your daily challenges. Our technical backup and support is second to none.